Have you visited the B-Roll recently? If the answer is no then you have missed out on some very interesting stuff. 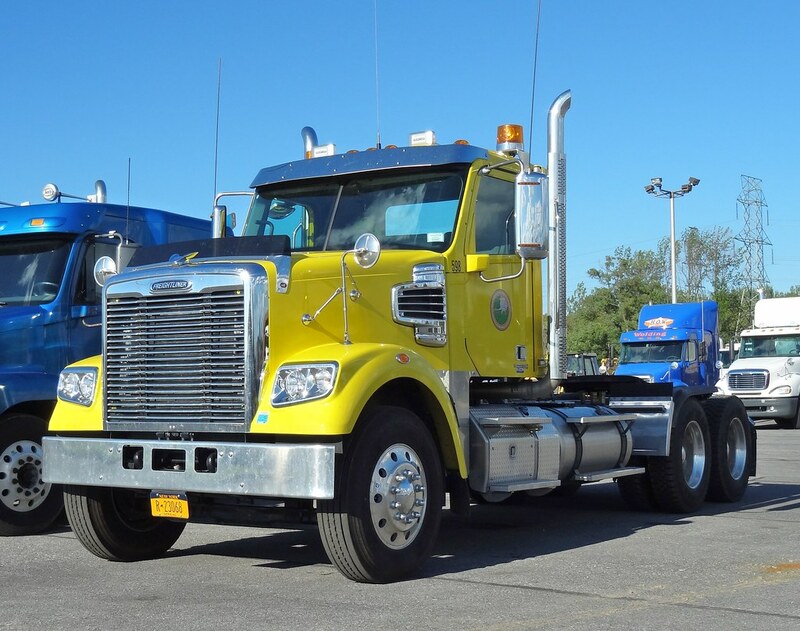 Many new photos have been added over the past week or two including this Freightliner Coronado of Hamilton County, NY. 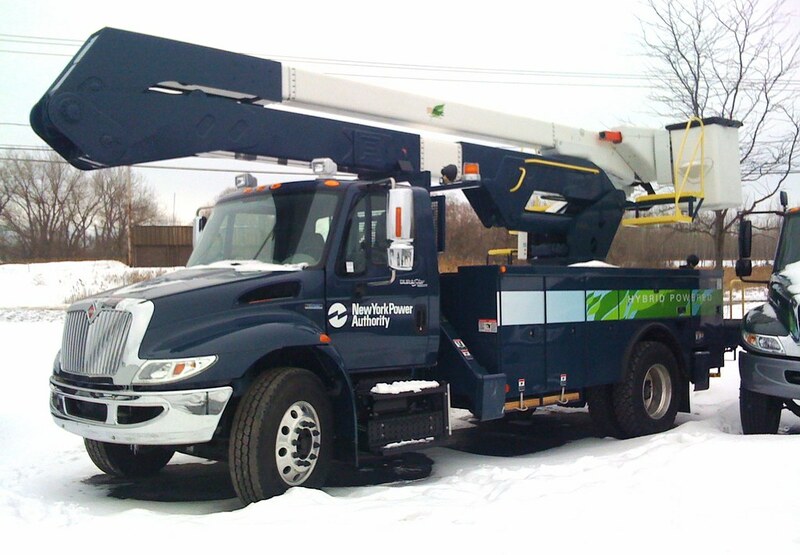 Or how about this International DuraStar Hybrid bucket truck? I photographed this truck back in 2009! It’s like time travel! So stop on by the B-Roll and browse through the gallery. There is something for everyone! 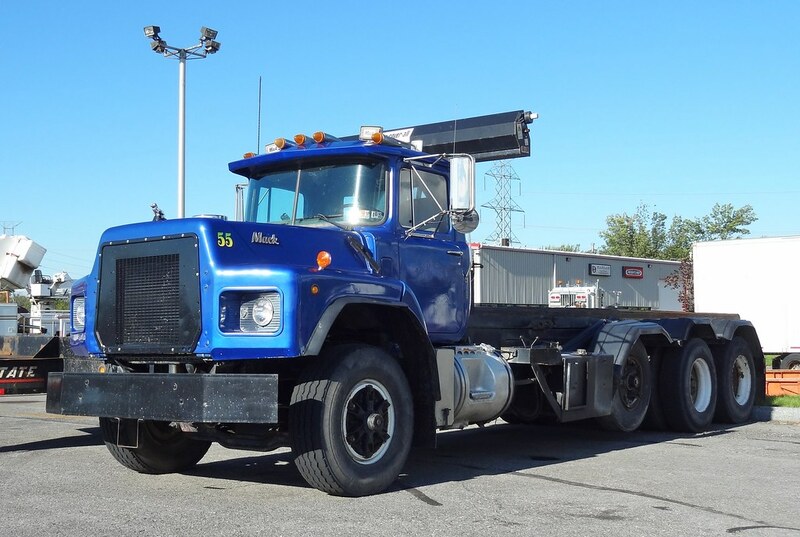 This entry was posted in At the Dealer and tagged freightliner coronado, international durastar hybrid. Bookmark the permalink.